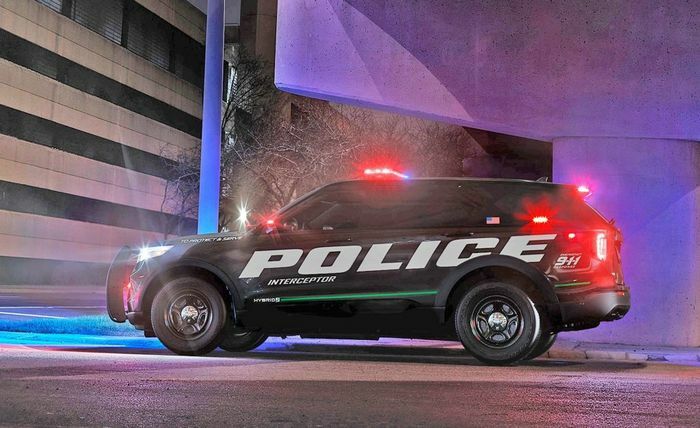 The new Ford Police Interceptor Utility with permanent all-wheel drive has beaten off all competition to become the fastest police car in the USA. The 2020 model has blitzed its rivals’ 0-60mph and 0-100mph times as well as recording a faster lap of a test track. Michigan State Police has been trialling new vehicles for its next order of pursuit cars. Its preliminary figures make the new Interceptor the fastest vehicle that has ever been supplied to any US police force across the two benchmark sprints and a circuit. Its 3.0-litre hybridised V6 clearly packs a wallop. 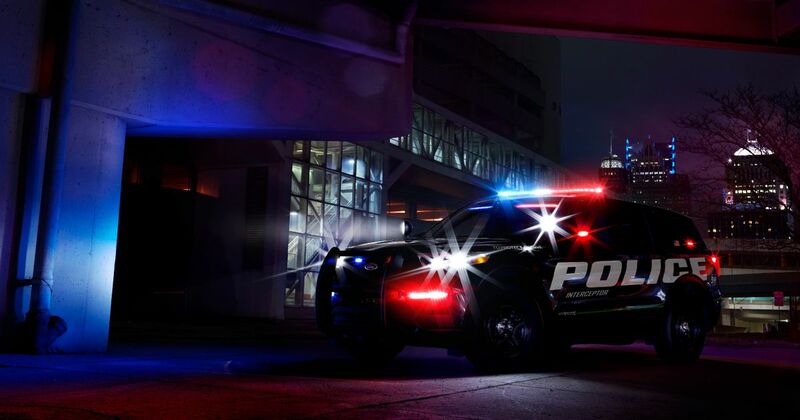 To add to that, the front-wheel drive 2020 Police Interceptor Utility with the same engine has recorded a faster 0-100mph and faster lap times than the outgoing 3.7-litre all-wheel drive V6 version. 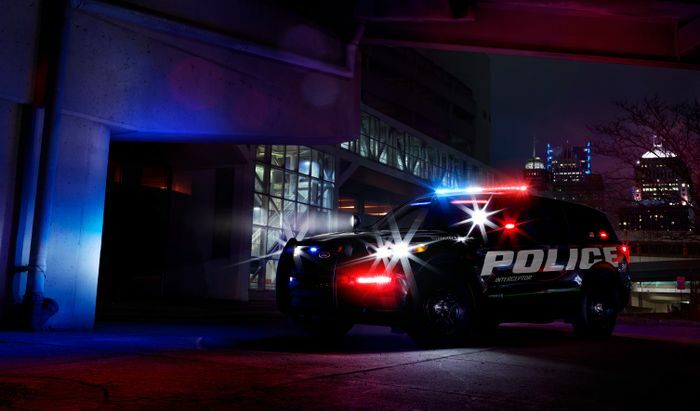 Police Interceptor Utility vehicles hit as much as 150mph in the Michigan State Police tests, putting them ahead of every other model on offer; even saloons with V8 engines. The new hybrid drivetrain should also manage a 40 per cent improvement in fuel economy versus the old 3.7. Ford is targeting an average of at least 24mpg (US), partly thanks to the wholesale reduction in engine idling time. 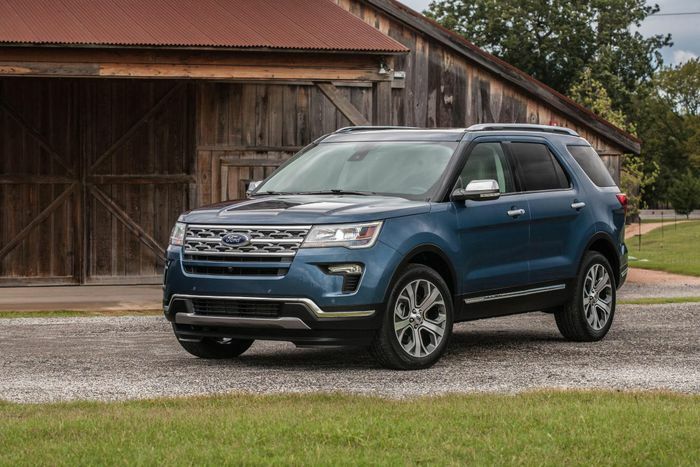 By powering the necessary electronics like communications equipment and lights from the hybrid’s lithium-ion battery, the engine doesn’t need to run more than intermittently, Ford says. Applying the predicted fuel cost savings to the number of Police Interceptor Utilitys sold in 2017 would reportedly result in a nationwide savings of over $126 million.